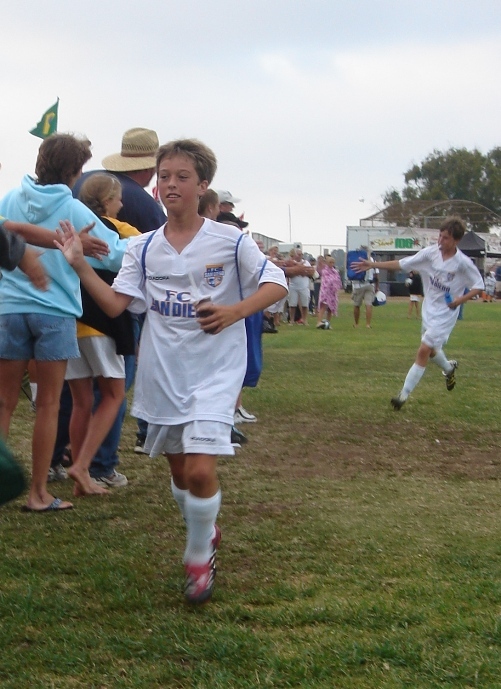 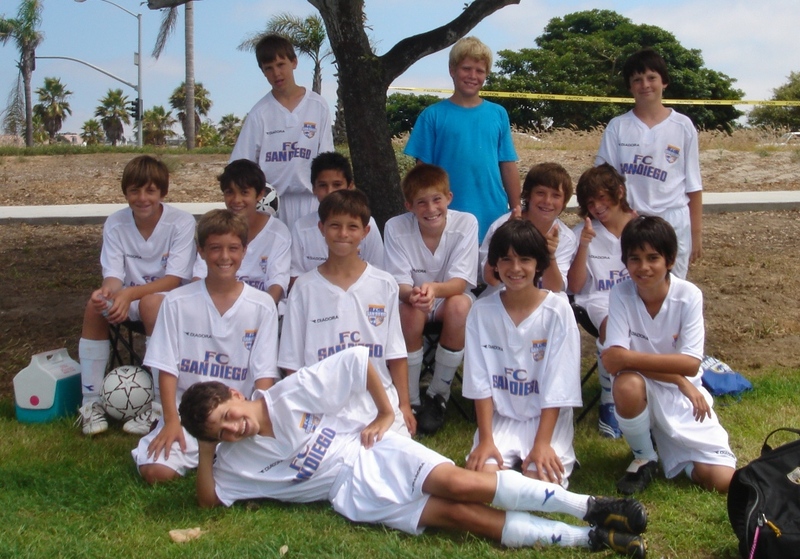 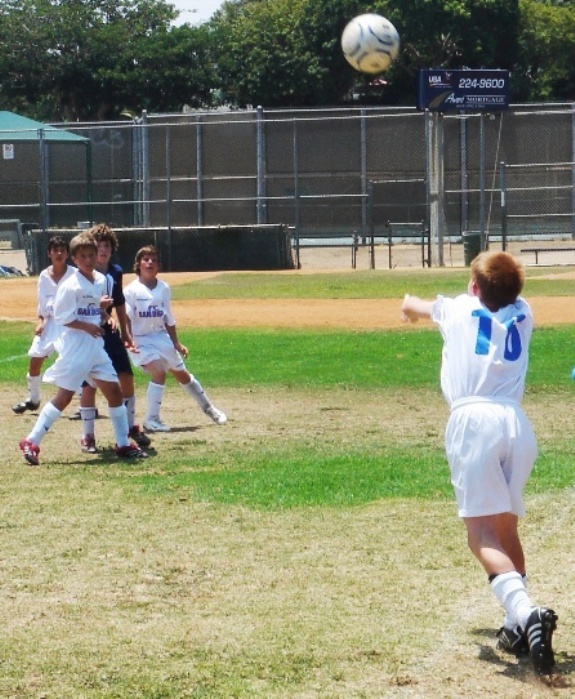 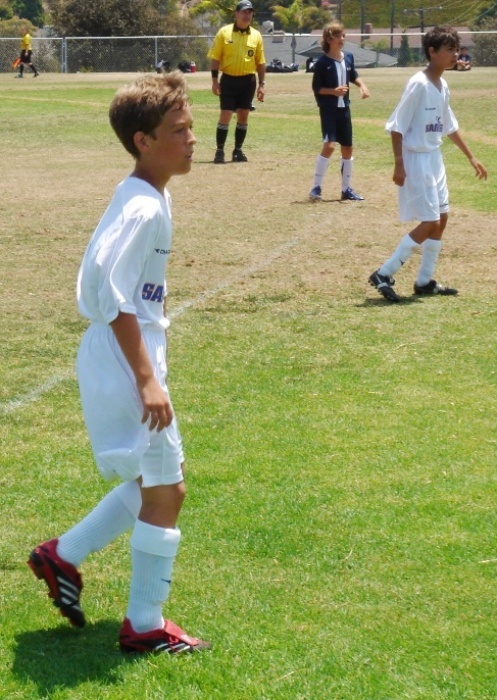 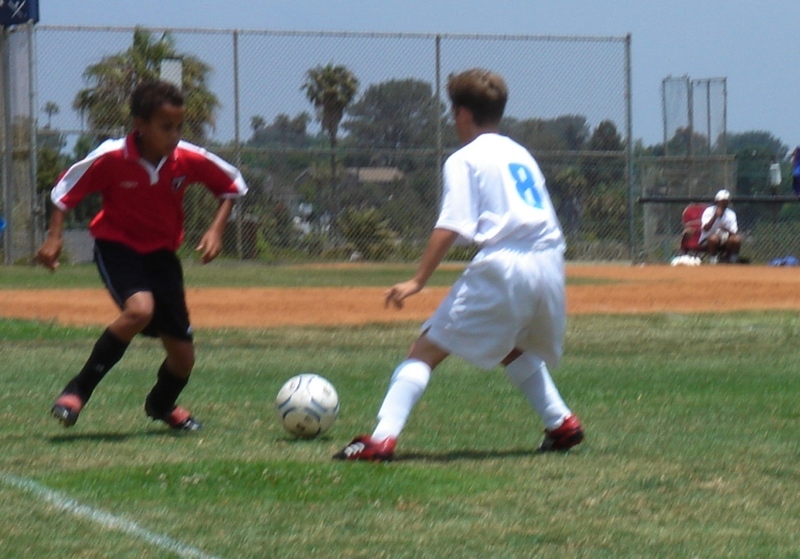 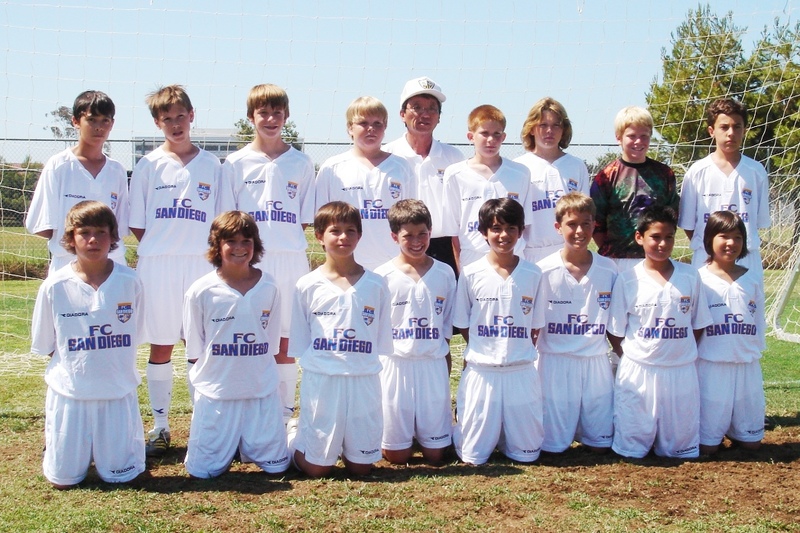 Dillon joined FC San Diego, a competitive AA team in Rancho Bernardo, in early 2007 after AYSO All-Stars was over. 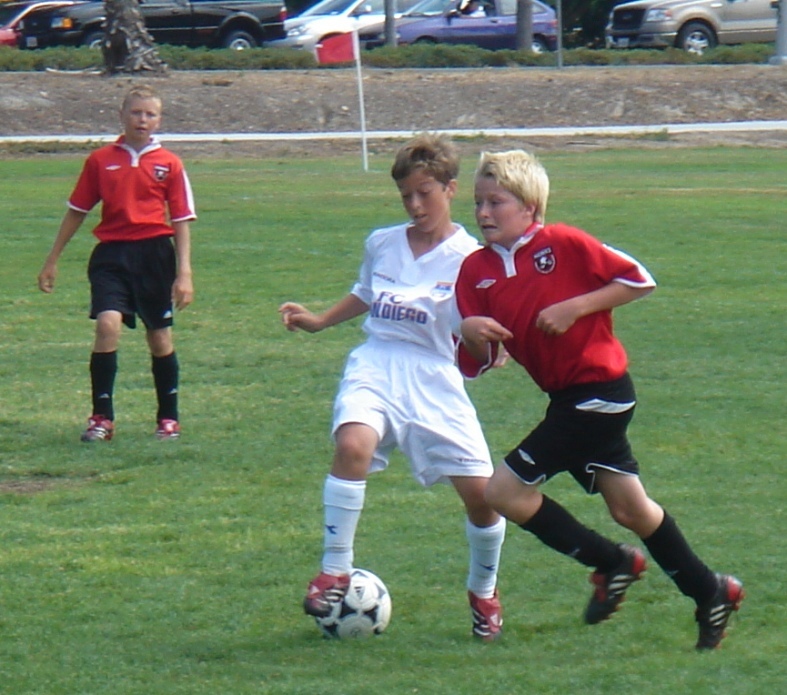 He played mostly midfield and was equally matched skill-wise with his teammates. 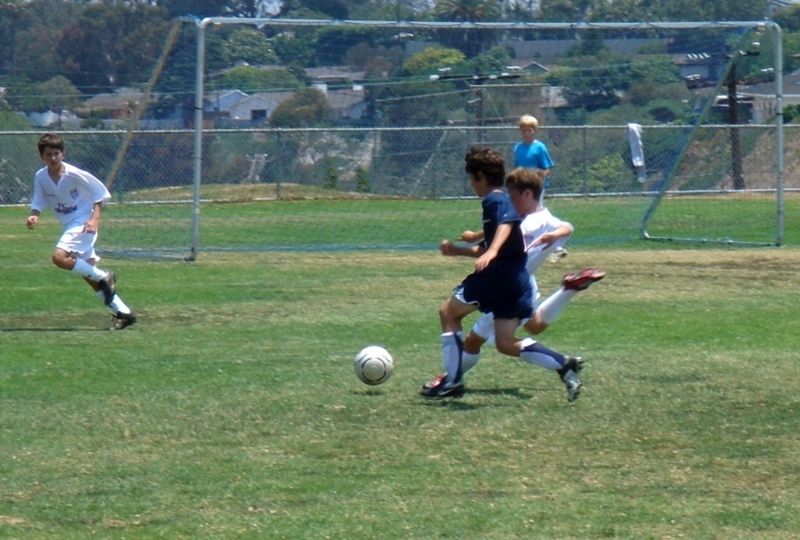 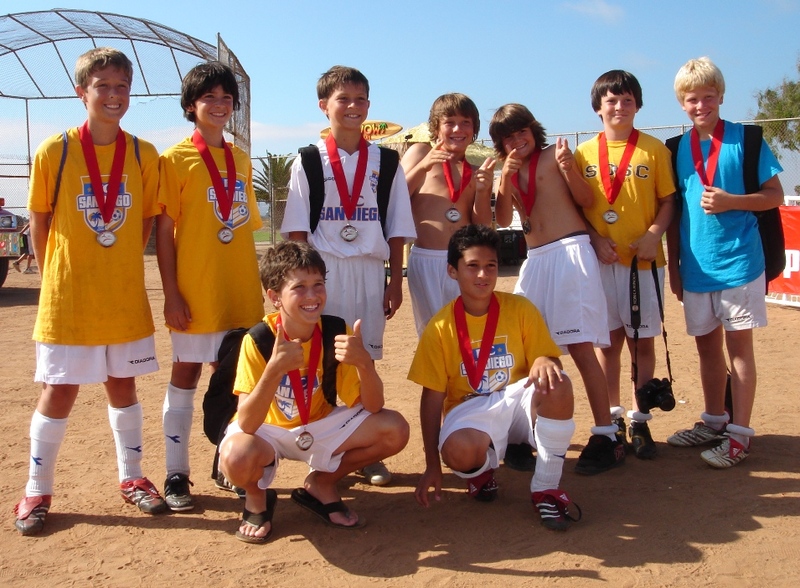 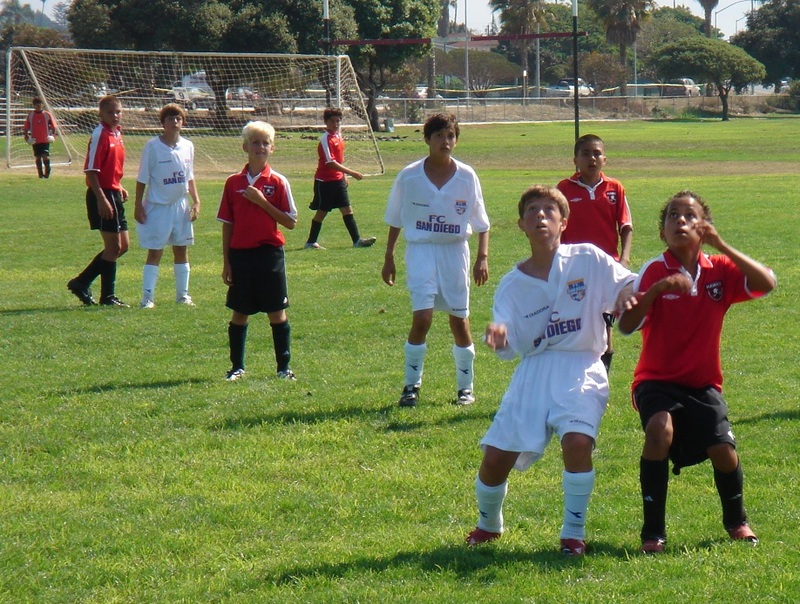 They went to the Finals & medalled (2nd) in the Albion Cup tournament in Point Loma in July.